A special program including Meet the Filmmaker, with coproducer Greg Mitchell interviewed by WQXR’s Elliott Forrest, Beethoven performed on piano by Yashar Yaslowitz before the film, and special surprises afterward. Advance sale ticketing is closed and there are only a handful of tickets left available. This program will sell out. Please arrive early. This program begins at 7:30. The evening begins at 7:30. 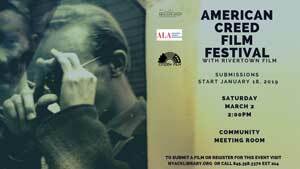 We’ve made this a special community event with a program that includes pianist Yashar Yaslowitz performing Beethoven before and after the screening. Below, Bill Moyers previews Following the 9th on his November 15 program. 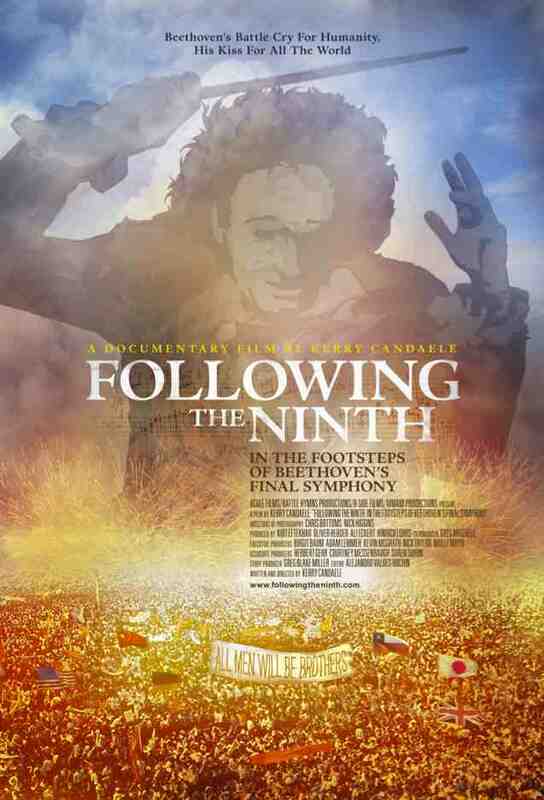 “This week Bill previews the new film Following the Ninth: In the Footsteps of Beethoven’s Final Symphony, a documentary exploring the worldwide cultural and political influence of Beethoven’s masterpiece and its majestic ‘Ode to Joy. '” To see a collection of Bill Moyers’ favorite “Ode to Joy” flashmobs, click here.